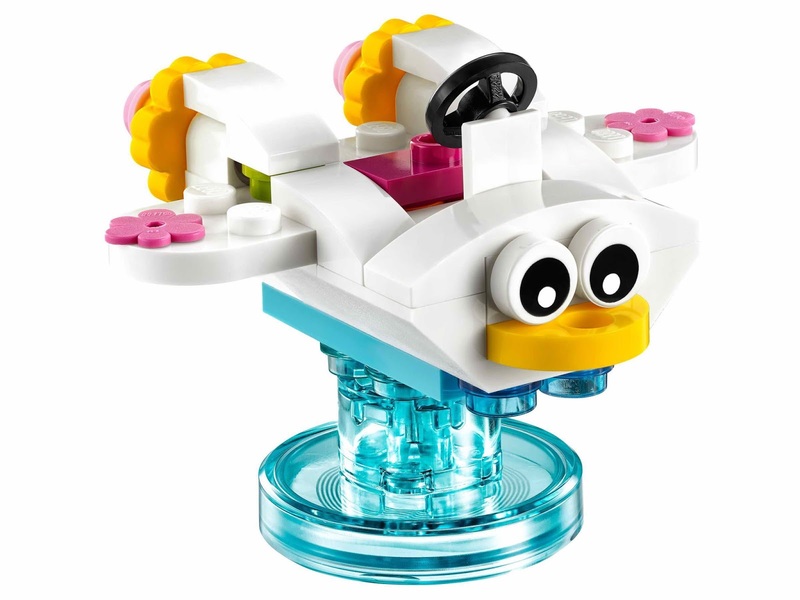 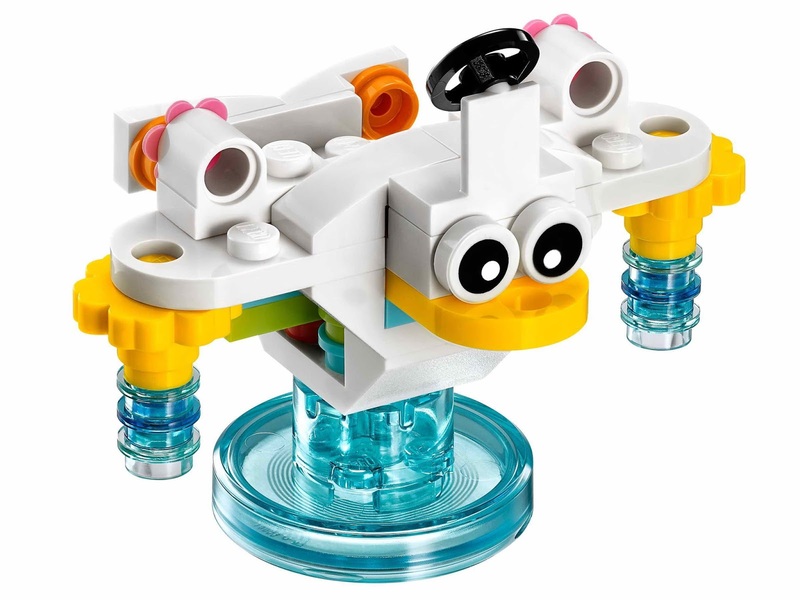 come with a rebuildable 3 in 1 cloud cuckoo car. 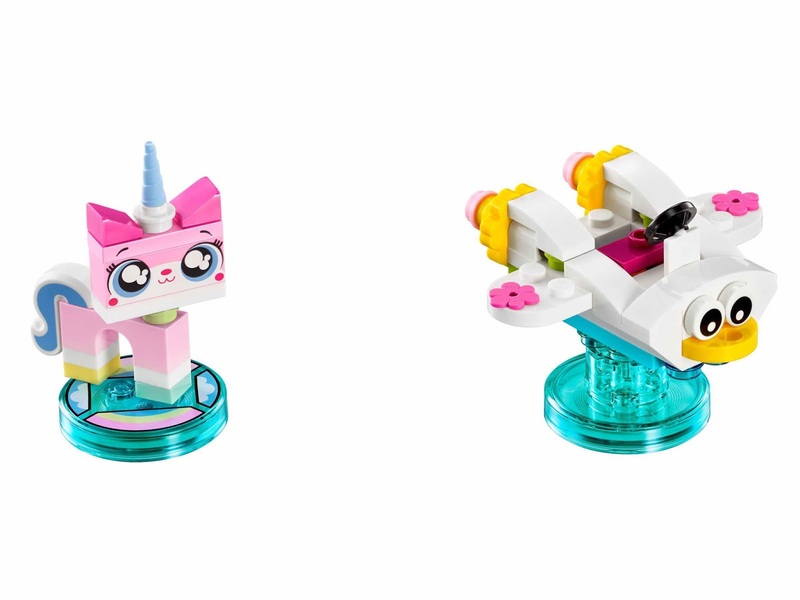 the cloud cuckoo car rebuilt into an x stream soaker and a rainbow cannon. 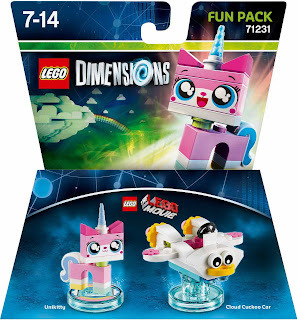 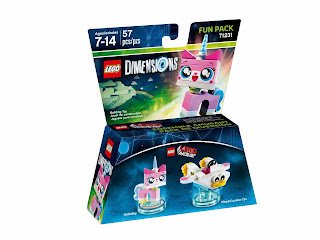 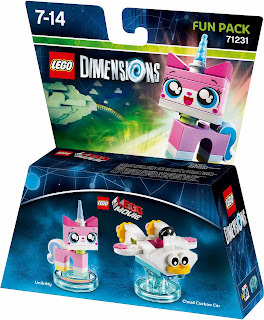 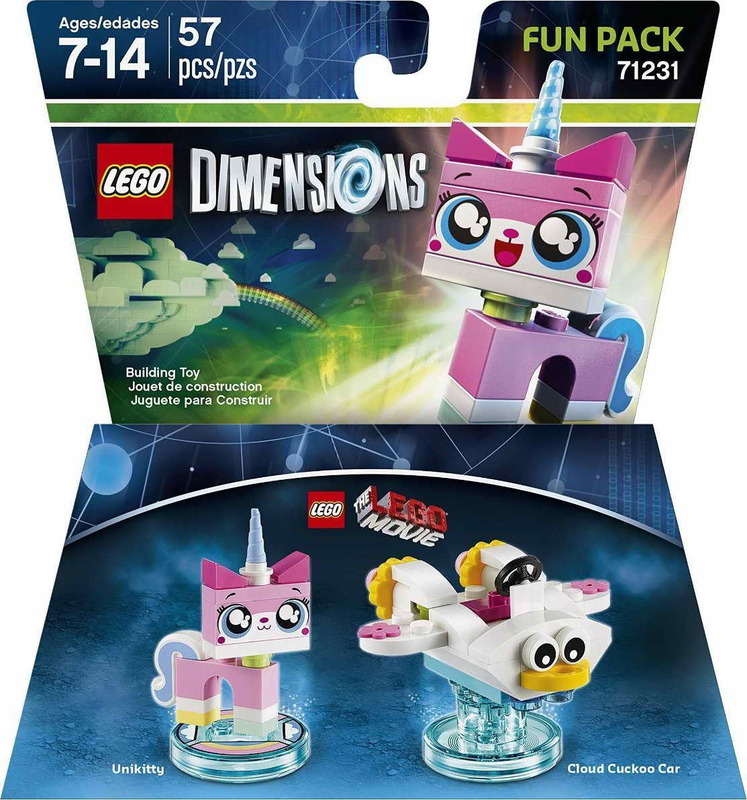 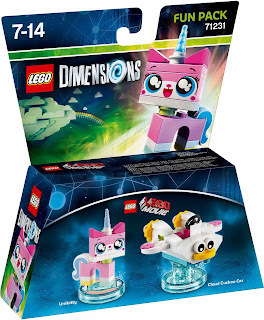 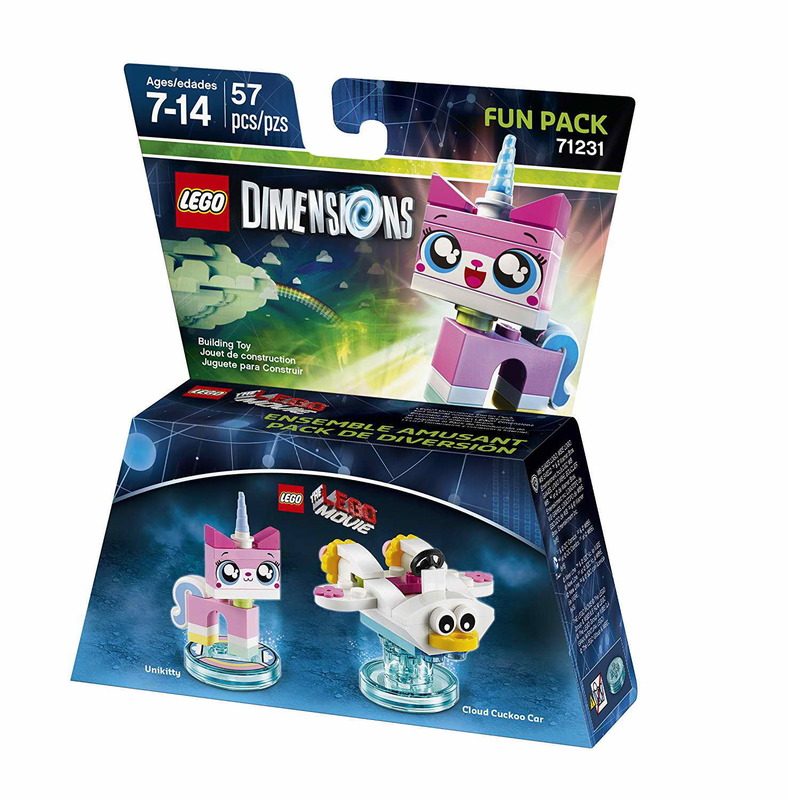 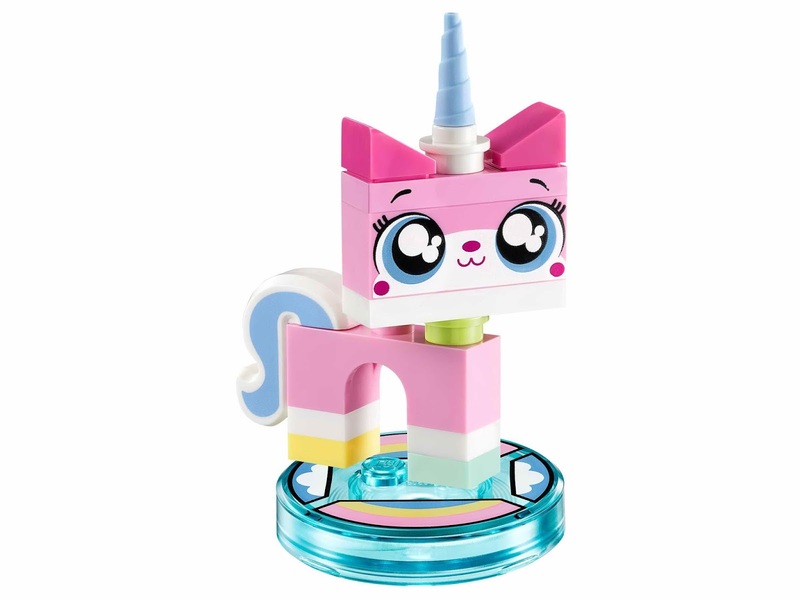 minifig included an unikitty minifig.